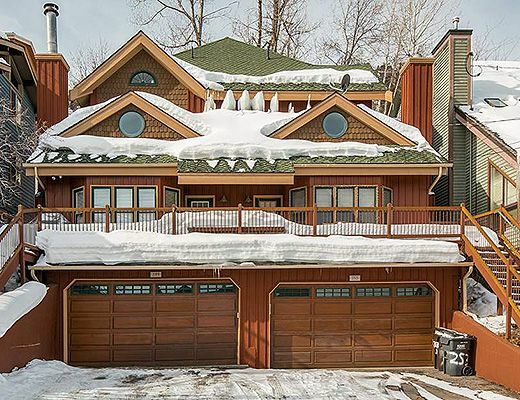 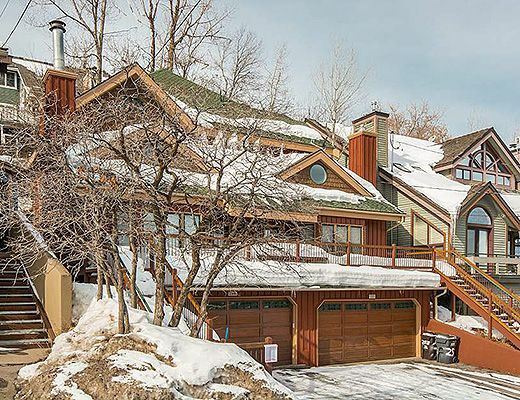 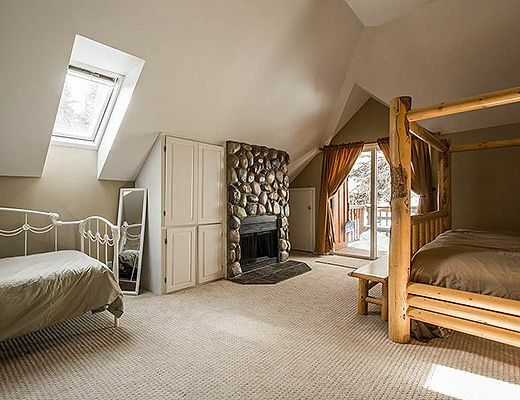 Adjacent to steps leading to the Quittin Time Ski run, this Park City Old Town property offers the privacy of a quiet residential residence with the ease of access to the slopes and the heart of historic downtown Park City. 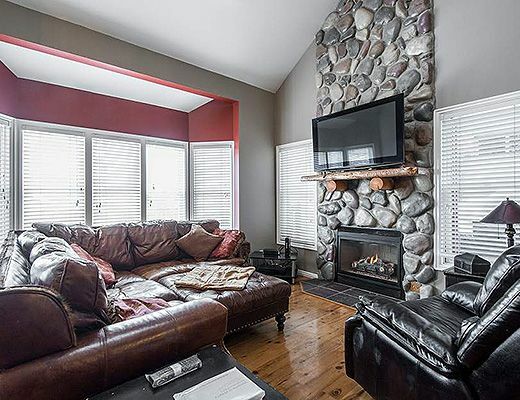 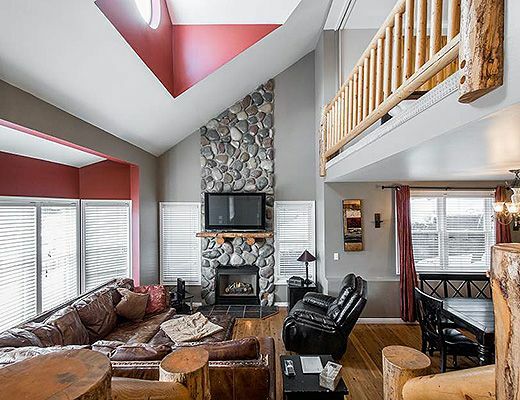 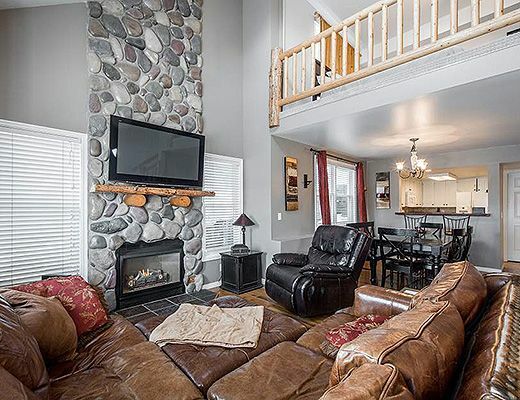 The main level offers a beautiful river rock fireplace that serves as the centerpiece of the living space, adorned with western leather furnishings and picture windows offering views of cottages in the historic district with mountain scenery as a backdrop. 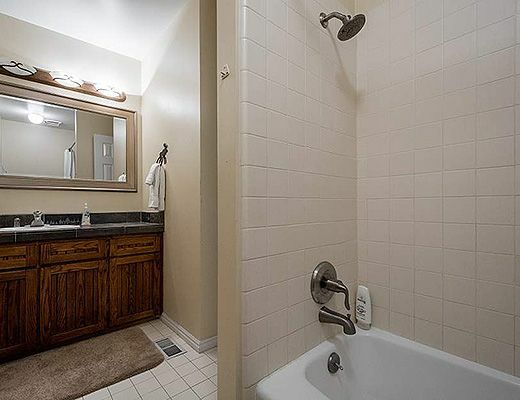 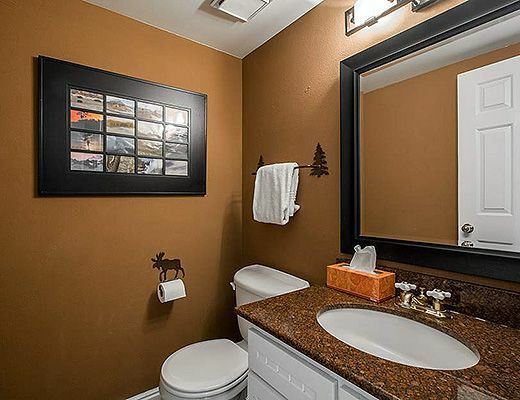 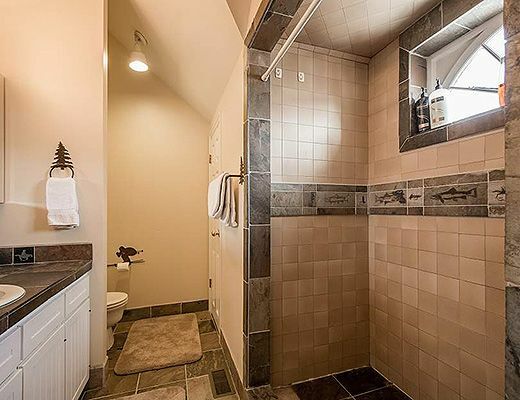 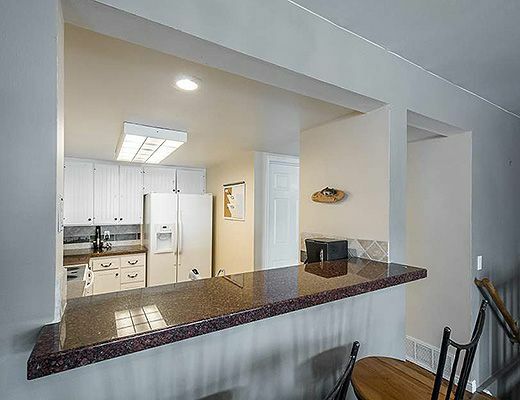 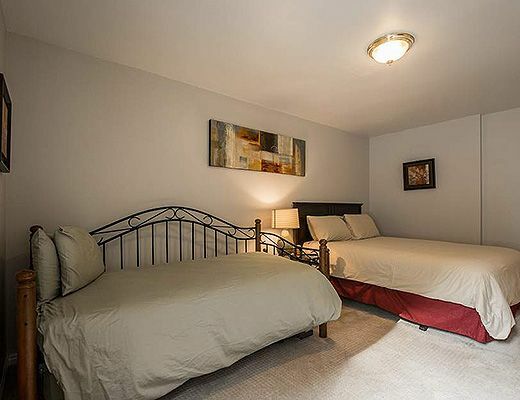 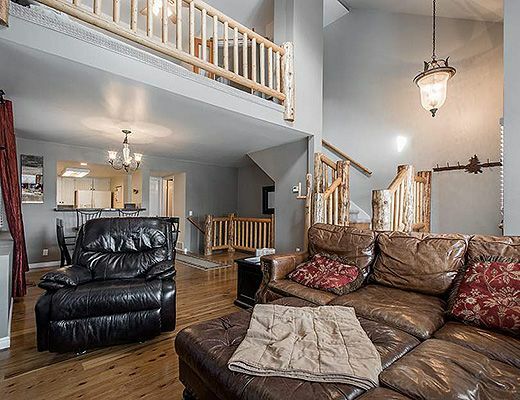 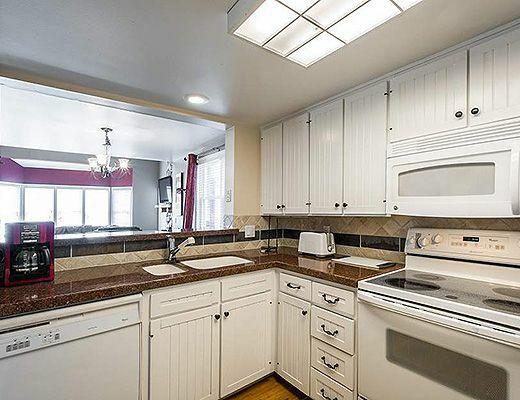 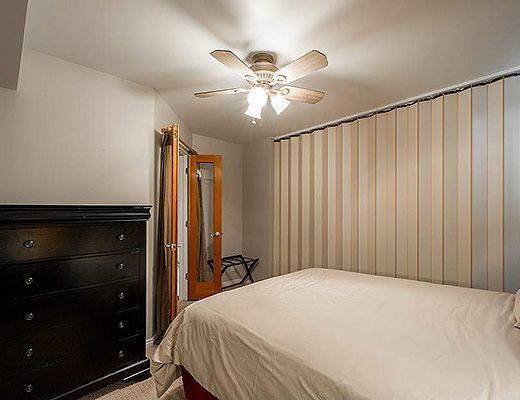 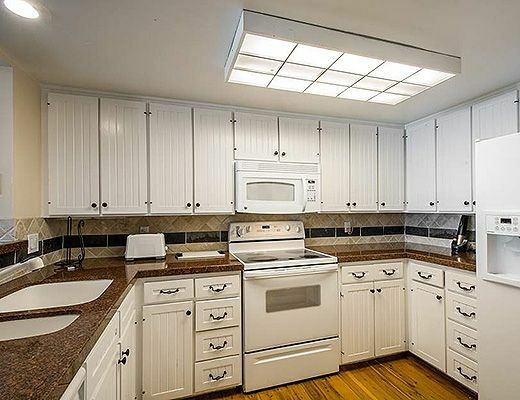 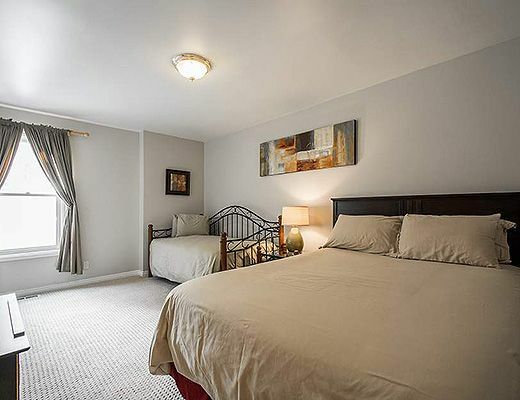 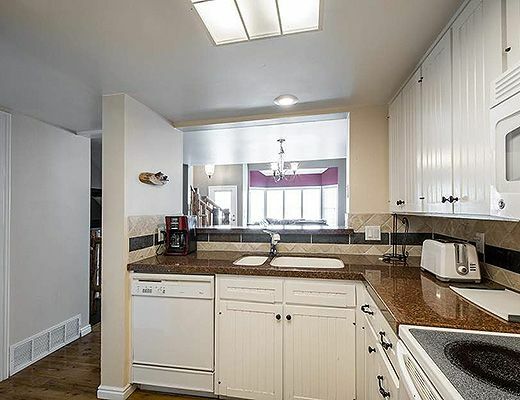 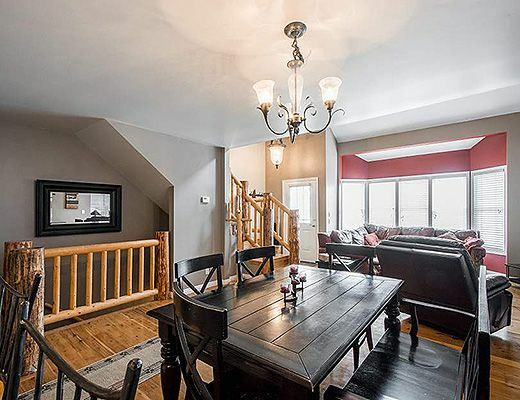 The property has quaint beadboard finishes throughout that create a classic clean look. 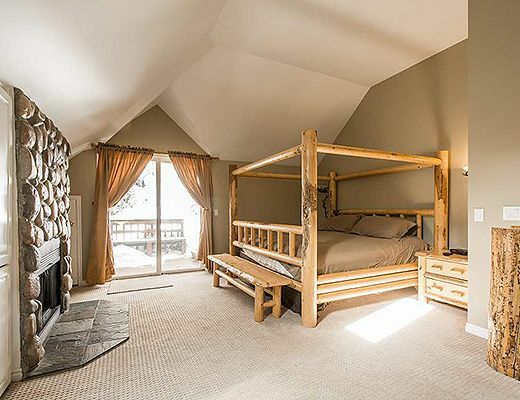 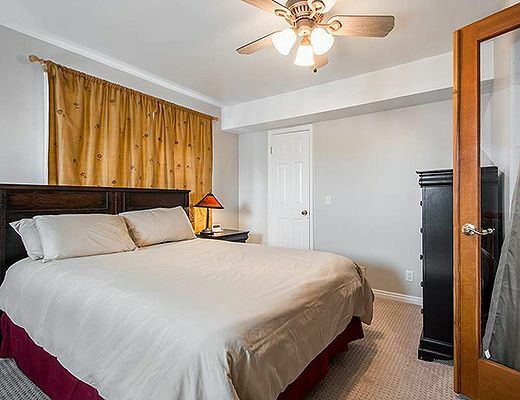 The bedrooms offer privacy and diversity and the property sits against a wooded slope with privacy for the hot tub that is nestled on a deck off of the master. 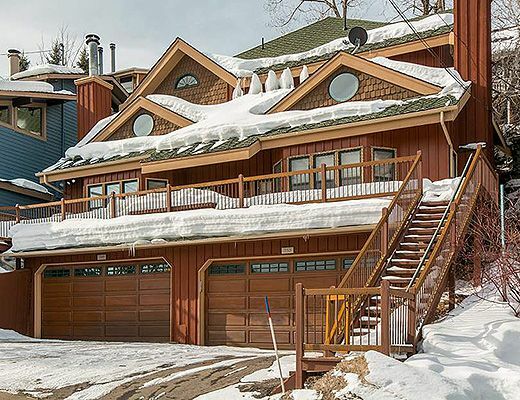 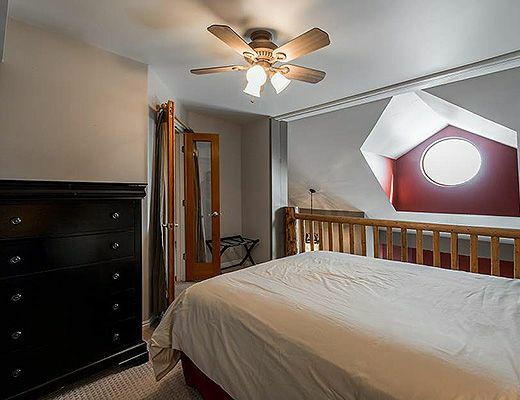 At the top of Woodside Avenue, this property offers quick walking access down to the peak of Main St as well as up to the Quitting Time run that takes you to the monumental Town Ski Lift. 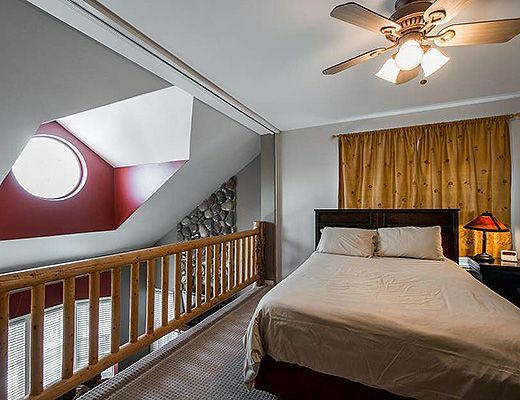 Both in winter and summer you will enjoy conveniences of being downtown, while perched over Main st in the Old Town historic district. 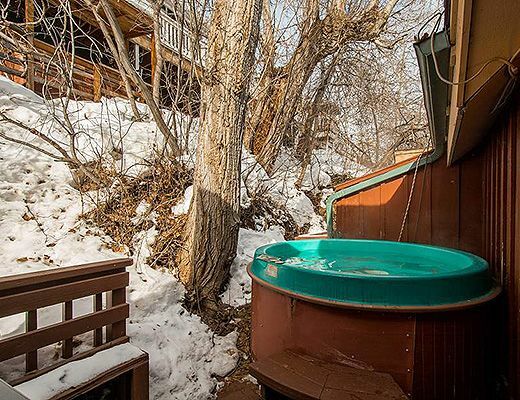 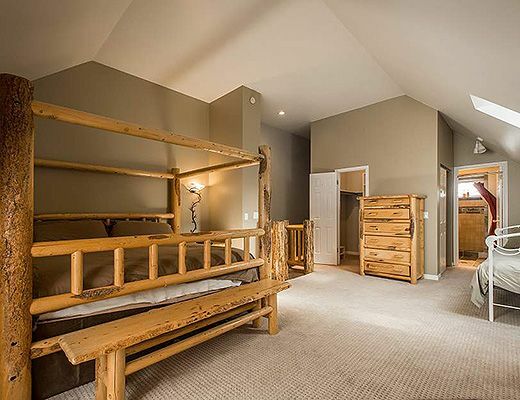 An excellent locale for all adventure Park City has to offer.